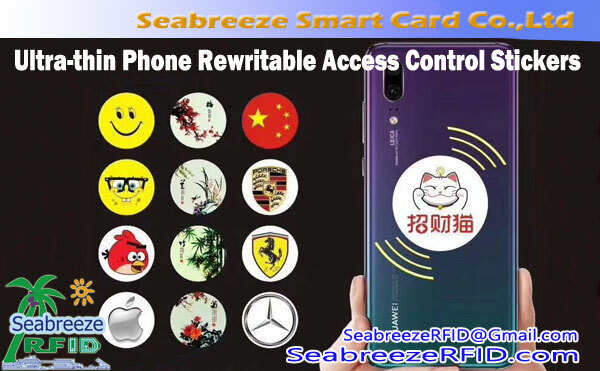 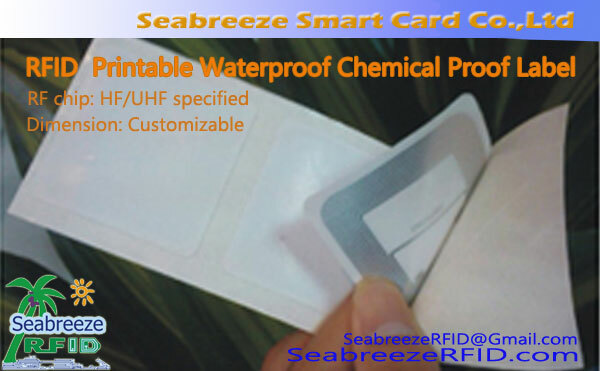 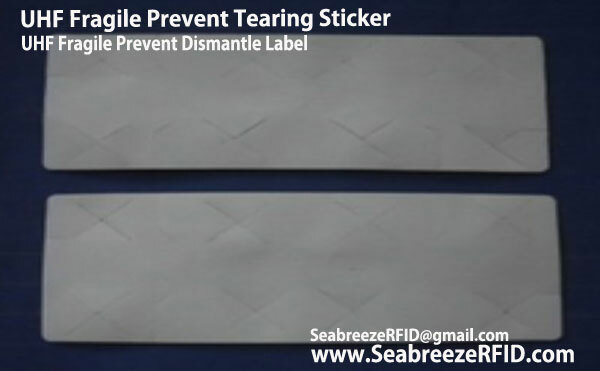 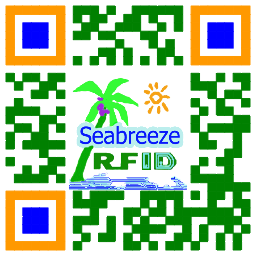 UHF Warehouse Management Anti Dismantle Étiquette, RFID Fragile anti-tamper tear proof anti-theft label. 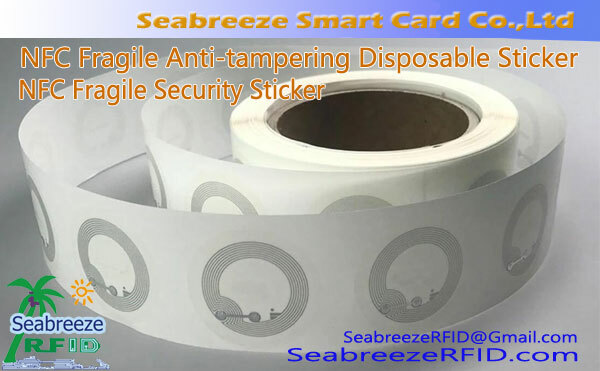 Fragile tag is specially designed for product traceability and anti-counterfeit, tel que l'alcool, tobacco, health care products, cosmetics and auto parts. 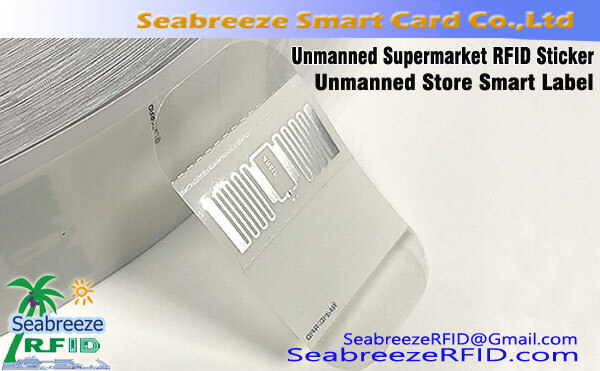 Label surface can be 4-color printing, printing patterns, LOGO, graphic and text mixed, code à barre, variable QR code, continuous code, all kinds of ink printing, etc..